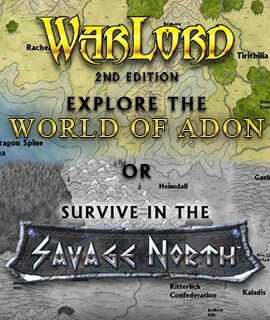 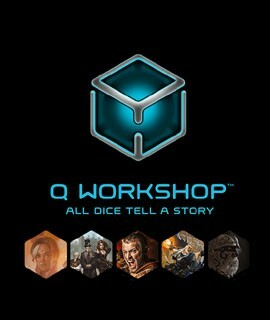 After a year of questing for the fabled forge of the Smash-hammer blacksmith, Elven Emissaries of Q-workshop have found the long-lost huge brass gates of the forge. 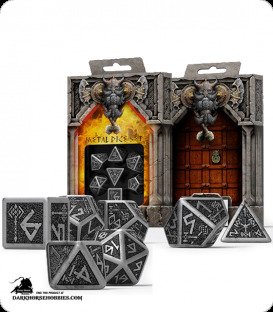 These huge doors were hiding Dwarven engraved dice made from metal. 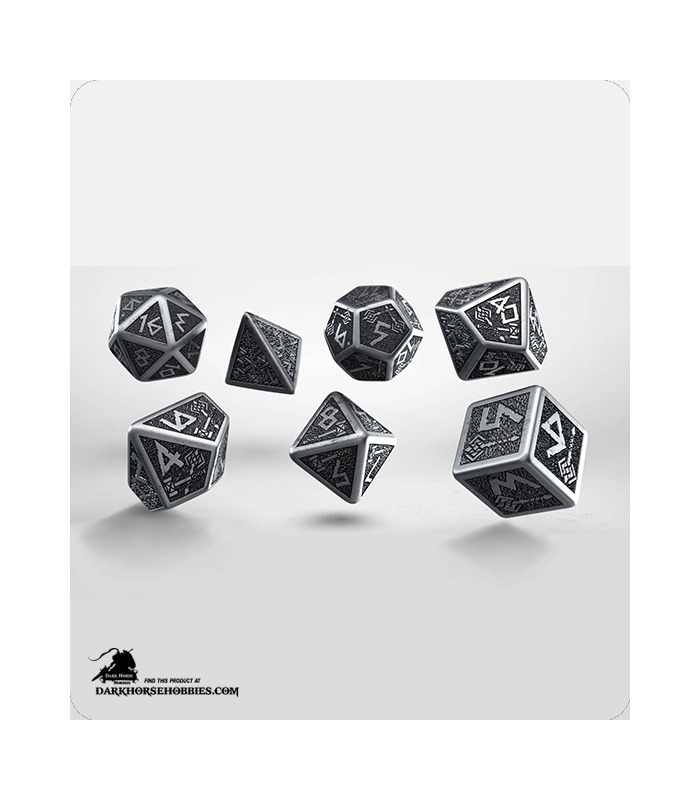 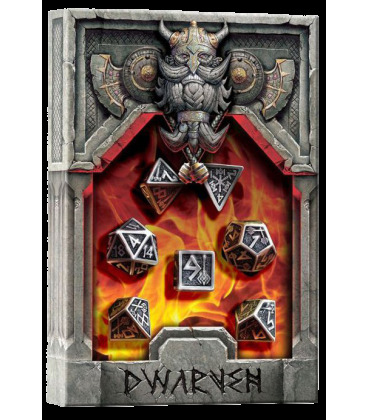 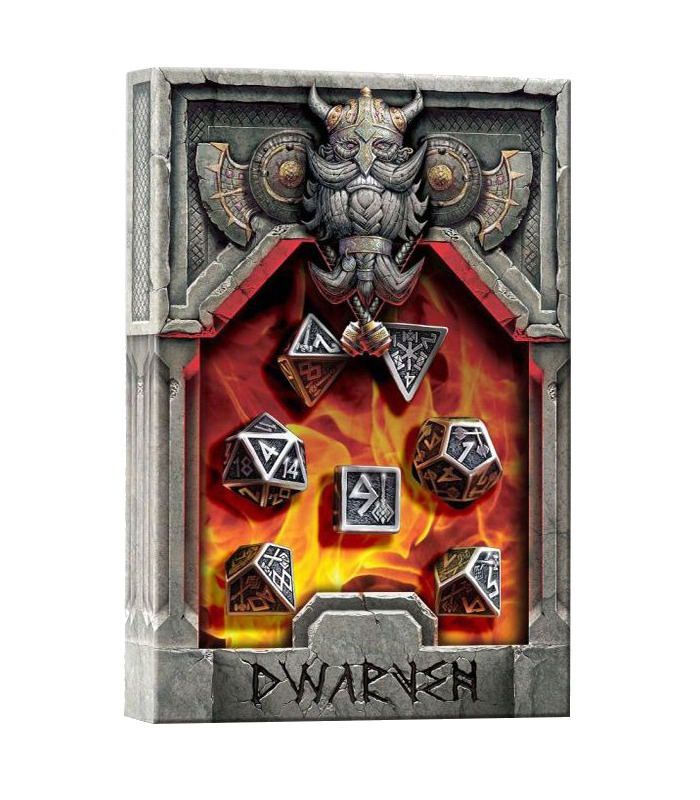 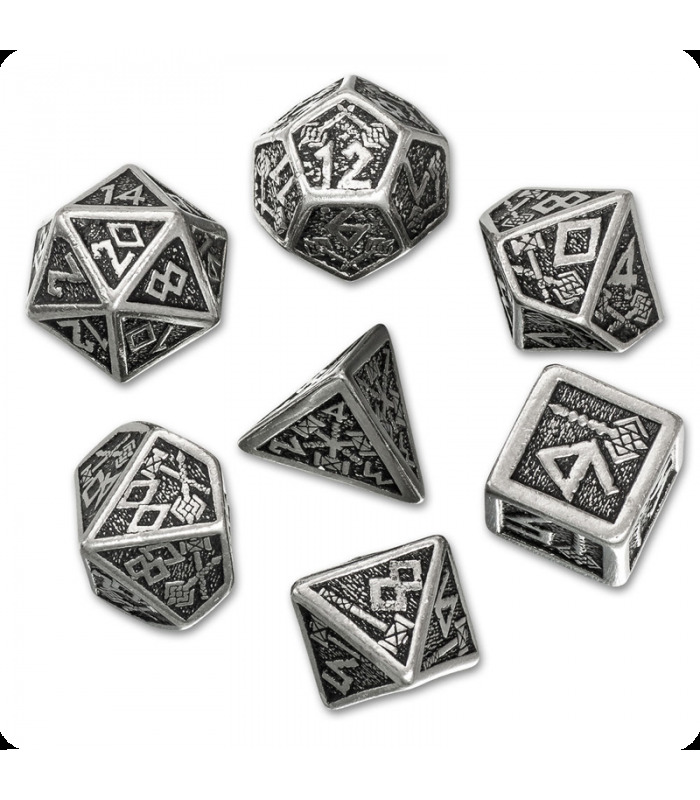 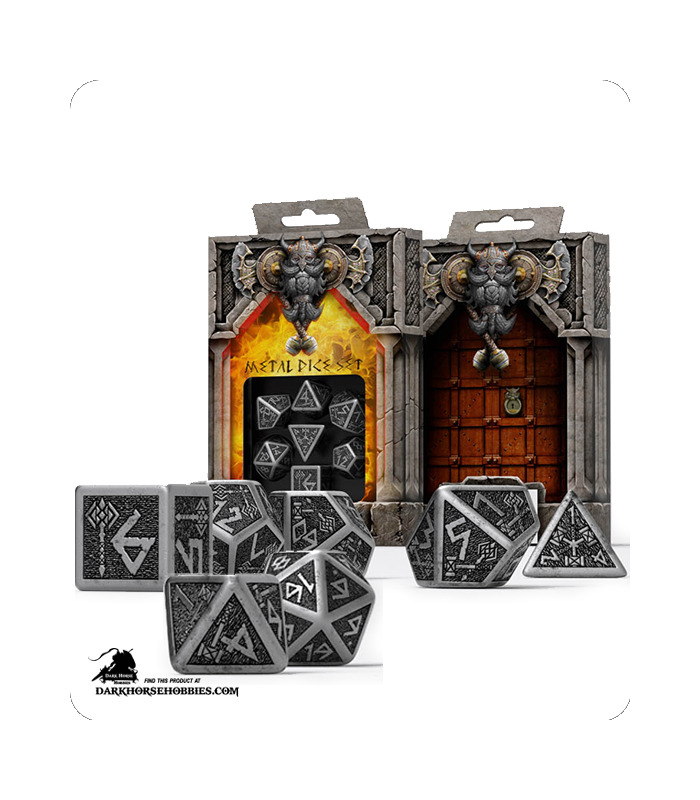 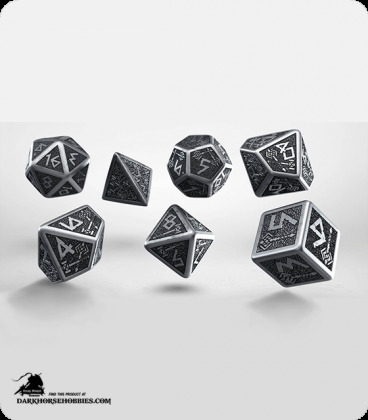 Thanks to the Elven bravery and effective quest for the blacksmith’s forge, today we can offer you this gorgeous Dwarven metal dice set of 7 Polyhedral RPG dice.